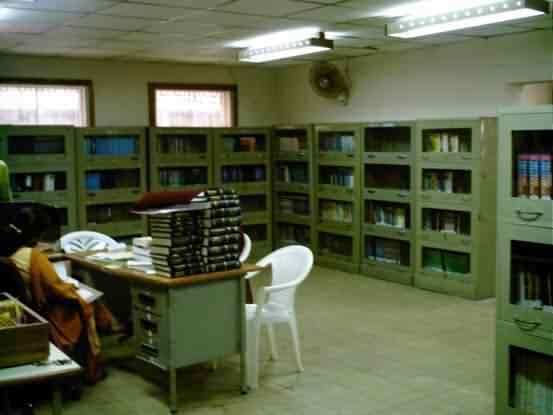 The Department has its own Library containing about 6400 volumes of books catering to the needs of the department students and staff. Students also have access to College and University Libraries in addition to the Department Library. Most of the leading journals such as IEEE and ACM are procured and are kept at the Information Dissemination Centre (IDC). Further IEEE journals are accessible online.